The Dallas Stars’ status as the NHL’s most dynamic offense was certainly aided by a savvy decision made by a Swedish family eight years ago. 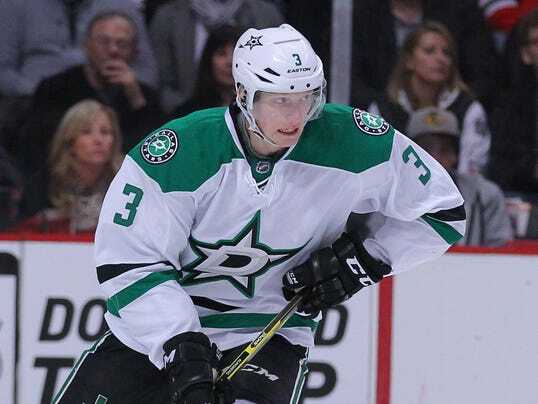 John Klingberg, 23, was a smallish forward from Gothenberg, Sweden, back then. Their thinking was that Klingberg’s vision for the game would be a greater benefit to him if he were playing that position. As it turned out, the men in Klingberg’s life gave him life-changing advice. The position switch, coupled with the fact he has grown into a 6-2, 185-pound athlete, has allowed him to blossom into a dominant puck-mover.